Local SEO (Search Engine Optimization) results display on SERPs (Search Engine Results Pages) in the local 3-pack and the organic rankings. 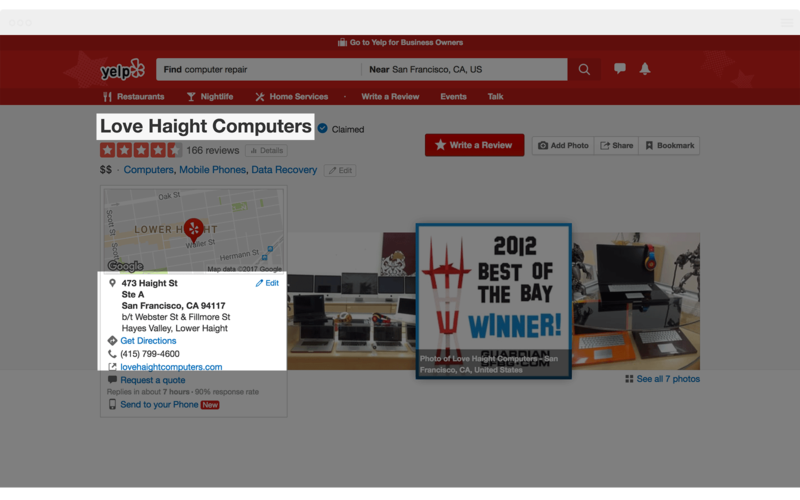 These display when the search is for a local business near the person doing the search or when the search is city specific. The local 3-pack is the map that displays with three business listings. Local results can also display when the search is city specific. 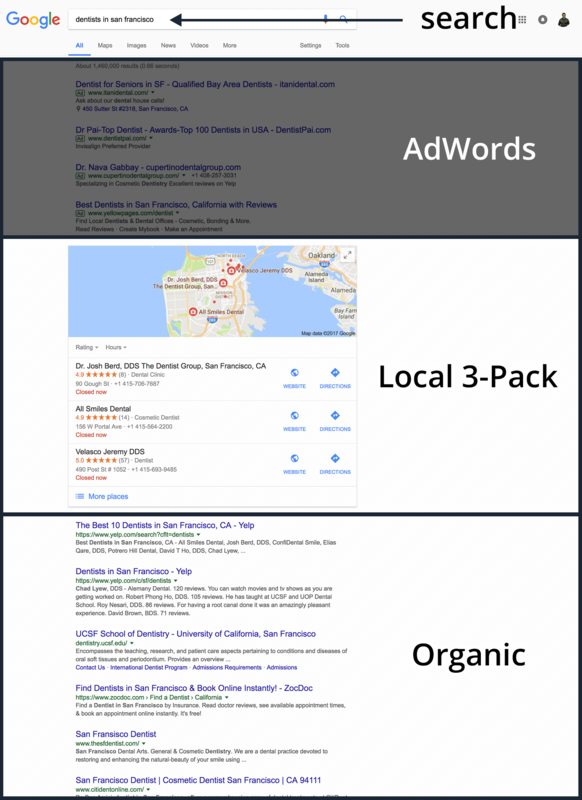 Much of local SEO is aimed at those coveted three spots in the local 3-pack. 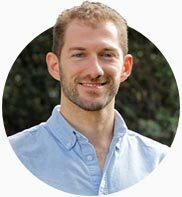 Ranking organically and in the 3-pack have overlapping ranking factors so they often go hand in hand. The question then becomes, how do you get your business to show up on the map and in the organic search results? 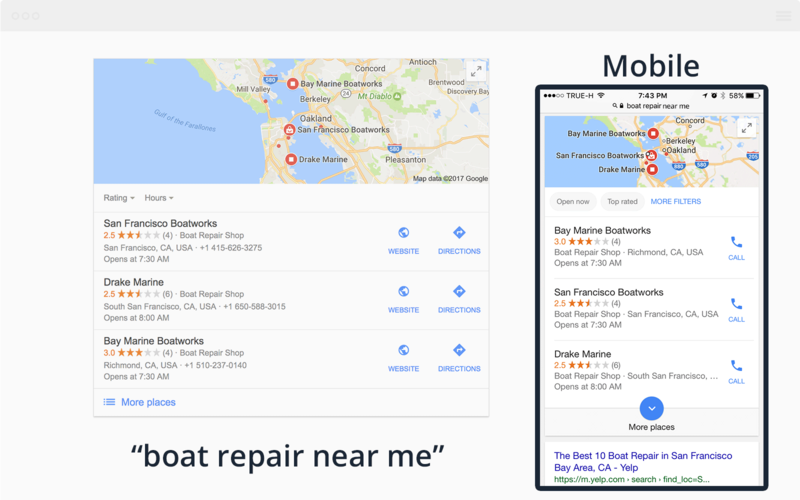 WHAT DOES GOOGLE SAY ABOUT LOCAL SEO? 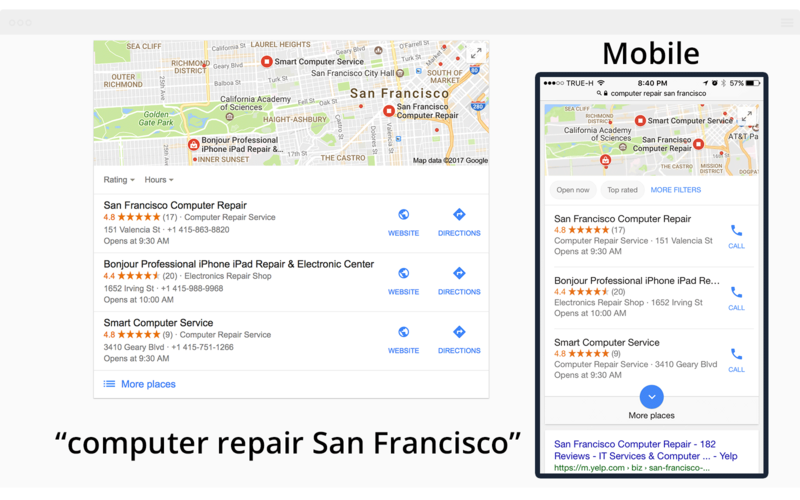 According to Google, the foundational piece of showing up in local results is signing up for and filling out your Google My Business (GMB) profile. 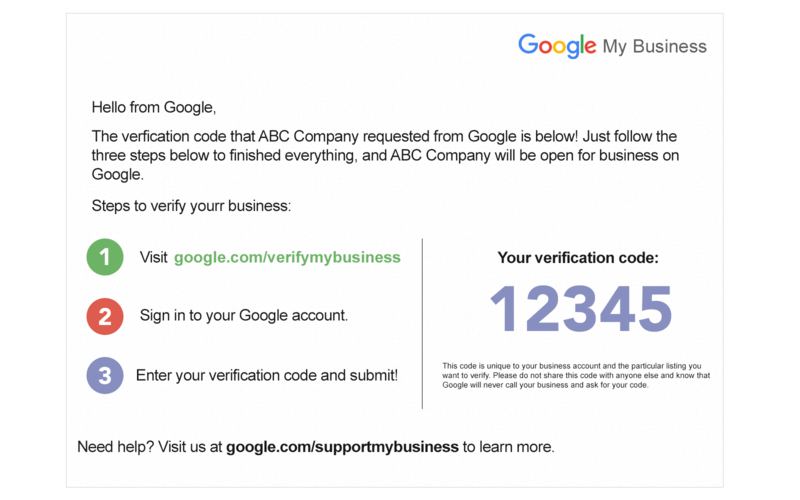 This service is free and once you’ve created your GMB listing Google will even send you a postcard to “verify” that you are located at the address you provided them. Taking the last step to “verify” makes your business eligible to show up in searches and on maps. Fill out and update your GMB listing. Google also allows you to add photos, and relative business information such as your hours, phone number, and website URL. Adding photos in the beginning and again over time is a good way to show Google that you’re active and keeping your information up to date, an easy way to improve your SEO. Google also favors those who respond to customer reviews because it means you value your customers and the feedback they are giving you about your business. The three most important pieces of information about your business that must be accurate and consistent across the web are known as your NAP, or name, address, phone number. A reference to your business’s NAP on a website is known as a citation. Your Yelp profile is an example of a citation. 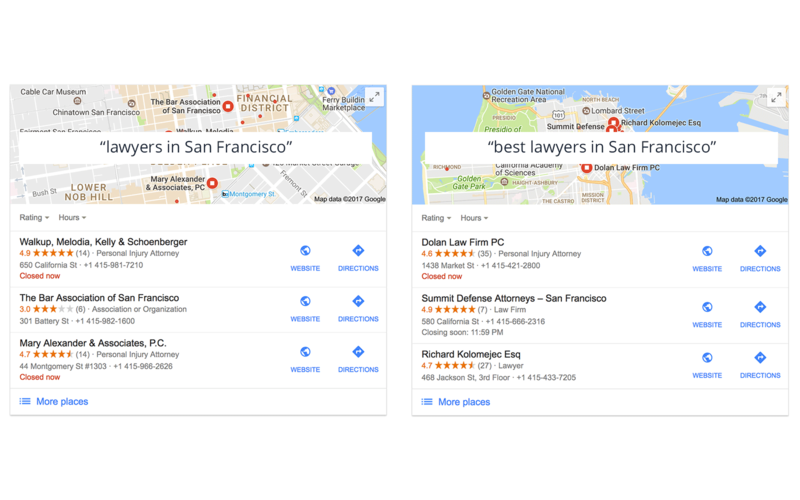 In addition to the information provided by you directly to Google through your GMB profile, Google also pulls information from these citations on other websites. These include directories (i.e. Yelp, TripAdvisor, Angie’s List), social media sites (i.e. Facebook, Google+, Twitter), and major data aggregators (Localeze, Infogroup, Acxiom, and Factual). If Google finds that your information is different on the other sources it’s pulling data from it can hurt your rankings. Google breaks down its ranking factors into three different categories; relevance, distance, and prominence. 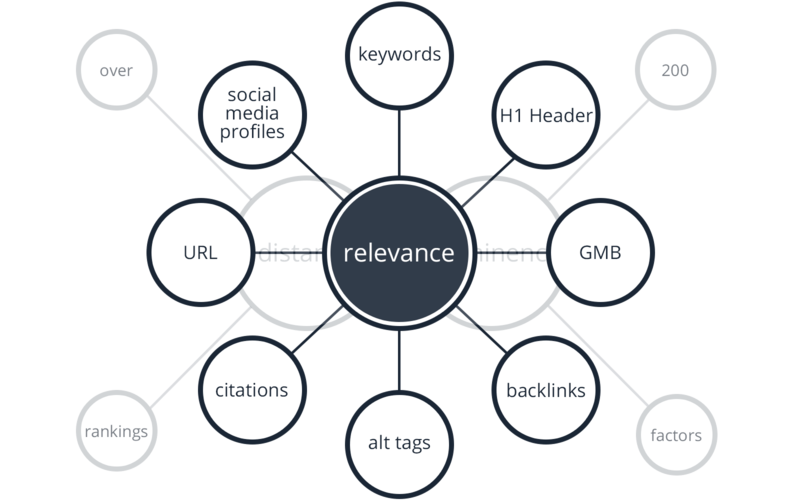 Relevance refers to how well a local listing relates to the search query. 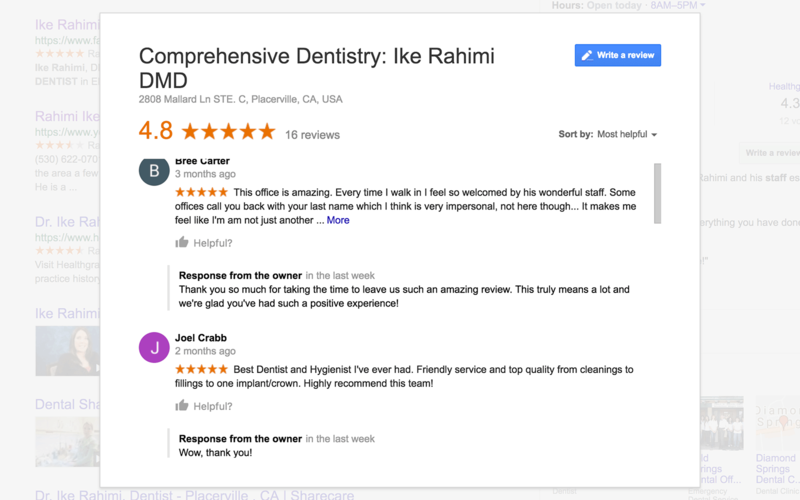 Using our earlier example, if someone were to search for “dentists in San Francisco” a search engine will work to find websites which relate to dentists. You make your site more relevant by making sure you’ve provided Google enough accurate information about your business and the products or services you offer. Search engines will determine how relevant you are by looking at things like your GMB listing, your citations, social media profiles (Facebook, Twitter, LinkedIn), on-site signals, and off-site signals. There are hundreds of ranking factors. The ones in the diagram above list a handful of them. Distance is exactly what it sounds like – the distance of a business from the searcher or center of the location being searched. However, a business that Google determines is more relevant to a user’s search query but is not as close as other businesses may show up before the business that is closer. Prominence is how well known a business is and is determined by factors such as links, articles, and directories. 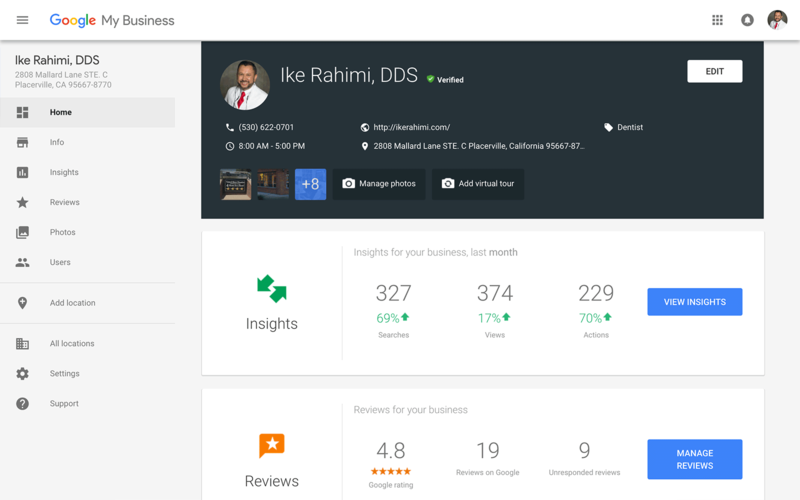 Google also takes into account your review count and review score from Google reviews and other sites such as Yelp. Knowing what Google suggests is a good start, but they don’t tell us all of their ranking factors, and they don’t tell us how heavily they weigh each factor. Thanks to a recent study of 30,000 businesses we can make some educated guesses. Links are links to your website from other websites. In Google’s eyes, a link to your website from another website is a sign of trust. To Google, this is a pretty big deal and they reward you with a boost in the rankings. Not all links are created equal though. A link from an industry related website that is well regarded in the industry is the perfect link. The opposite, a link from an irrelevant industry that no one knows about, could actually hurt your rankings. High-quality links are the most powerful way to boost your rankings. They also take more time and effort to get than any other ranking factor. Depending on how competitive your market is you may or may not need many or any links in order to rank. Website factors include the type of content and quality of content on your website. Keeping your website simple is important for a good user experience. 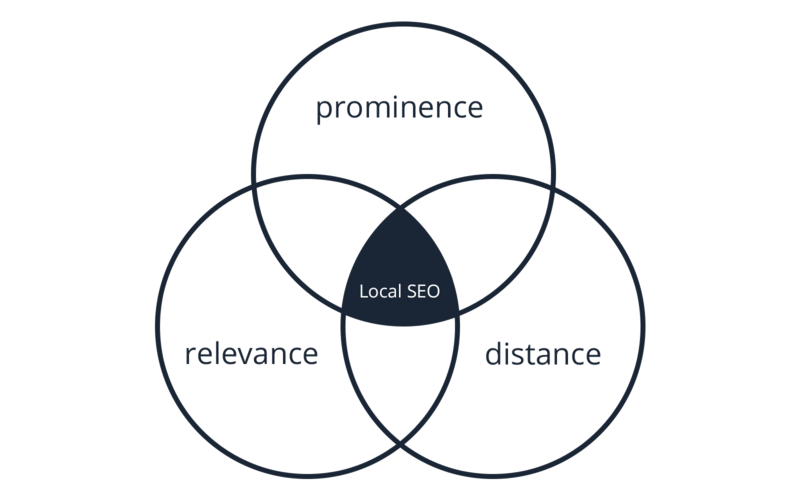 For local SEO it’s also important to provide a good amount of high-quality content for your audience (customers and potential customers). Google rewards websites that do a good job of providing valuable information. Answers to potential customers’ questions. After all, if someone is on a search engine it means they have one or more questions they want answered. If your website answers those questions better than anyone else with descriptive and in-depth text, helpful visuals, or videos then Google will answer their questions with your answers. This article is a perfect example. We know business owners want to know more about local search engine optimization because they want to rank their website higher. Our aim is to provide the most thorough and helpful answers to some of the questions related to ranking your website higher. Reviews and photos showed strong positive correlations with sites that ranked well, illustrating the importance of keeping both up to date. Adding photos is as simple as busting out the smartphone and snapping nice shots of your products, services, team, and office. Reviews are worth their weight in gold. 88% of consumers trust reviews as much as they do a friend’s suggestion. When the keywords “best” or “highest rated” are added to a search, Google weighs reviews more heavily. Relevance, distance, and prominence still matter, but volume and quality of reviews are given priority. Check out the comparison above. The local 3-pack was completely reordered when the keyword “best” was added to the search. You’re probably wondering why the firm with fewer ratings is ranking higher than the firm with more reviews and a higher star rating. Upon looking into it further I found that many of Walkup, Melodia, Kelly, and Schoenberger’s reviews were 5 years old. Summit Defense Attorney’s reviews were all within the last two years. Moral of the story – don’t rest on your laurels. The least you should be doing is consistently making your customers aware of which review websites you’re on. There is also excellent reputation management software available with conversion rates of 20-25%. That means for every 100 customers you could collect as many as 25 reviews. 1,000 customers – 250 reviews. Which of your competitors can say they have 250 reviews? The sooner you get a head start the longer you’ll be able to stay ahead and dominate the local 3-pack. With so many ranking factors to consider how do you know which to prioritize? All of the basics regarding your Google My Business profile, creating citations, and reviews can be undertaken by anyone with or without SEO knowledge. Reviews should be especially emphasized. If you’re in a market that’s not very competitive then you may be able to do some of the basics listed in this article and rank in the local 3-pack or in the top three organically. Local SEO competition continues to heat up, but we still find markets in smaller cities where not much SEO work is being done. Without experience and the right tools, assessing the competition can be difficult though. You have to decide if you want to take a chance by giving SEO your best shot and hoping you rank or you may want to have someone else (a freelance search engine optimizer or an agency) assess the market for you and tell you what to do. The lower the competition, the less time it will require of you to optimize and the quicker you can rank. Of course, if you have more money than time then hiring and an agency is your best bet. It’s not uncommon for business owners to hire and fire SEO companies, especially if you go with the cheapest solution. 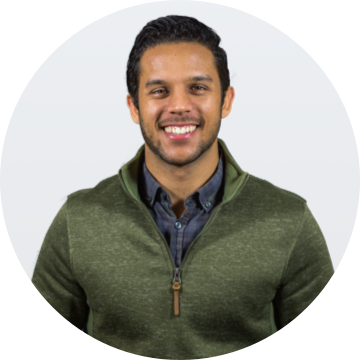 Like most things in life, you get what you pay for when it comes to hiring an SEO agency. Look for reviews from their customers. Request proof of their success ranking their clients’ websites. Make sure they’re going to provide you with updates on your rankings so you know what they’re doing is working. This depends on what your goals are and who you’re hiring. More keywords, more cities, and greater competition all require more time. Typically SEO is done month after month and costs hundreds or thousands per month. For those gawking at these numbers, think about it for a moment. Ranking #1 or even in the top three spots is often worth thousands or tens of thousands of dollars per month in revenue. To rank high you either have to know what you’re doing or pay someone who does. Everything in this article just scratches the surface of what goes into ranking your website. However, the basics are simple and anyone can do them. Reviews should be priority #1. If you have the funds and want to move quicker, find an agency, protect yourself, and let the right one go to work for your business.